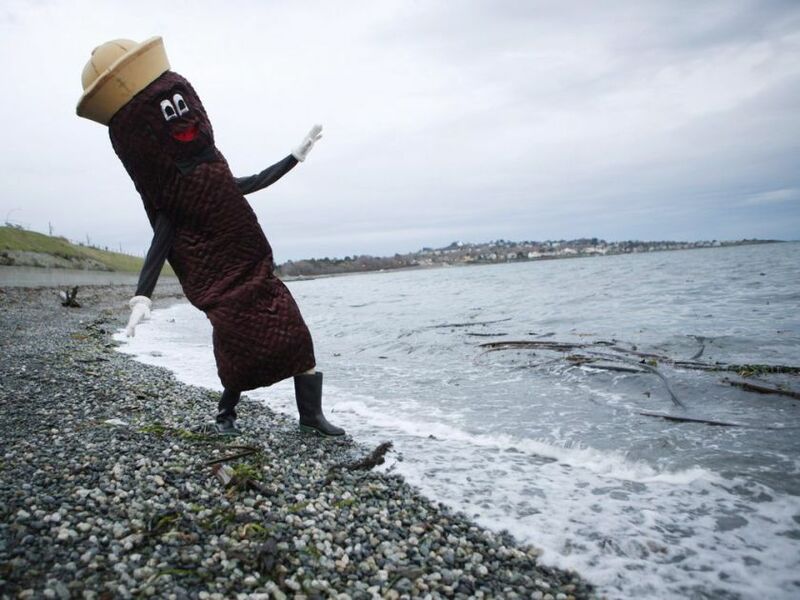 This past weekend in Dunkirk, NY, about 990,000 gallons of sewage was dumped into Lake Erie. Officials at Dunkirk Wastewater Treatment Plant say the amount of rain that fell across the area played a role in the sewage leaking into Lake Erie. Officials also say the sewage had been partially treated but with its discharge into Lake Erie, all 990,000 gallons of the sewage have been completely ruined. 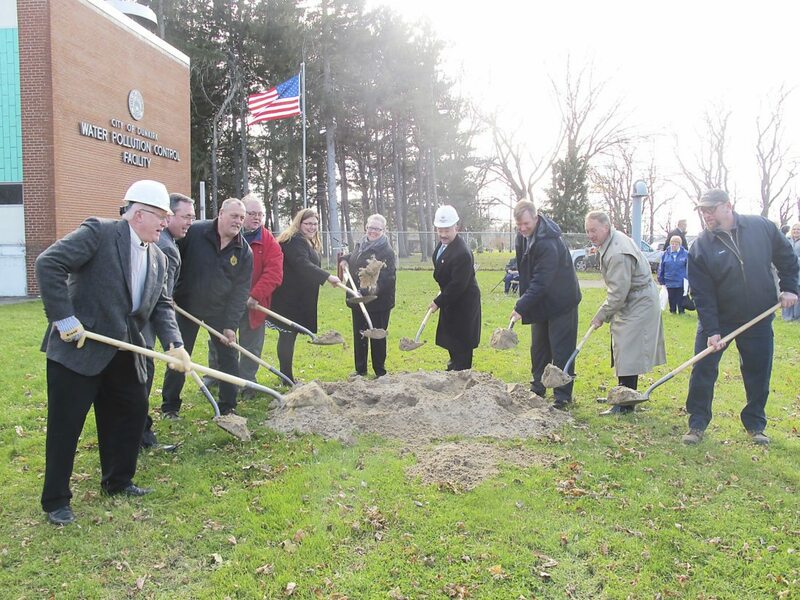 Groundbreaking at Dunkirk Wastewater Treatment Plant: here’s to years of contaminating Lake Erie.